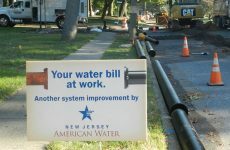 Facing a dire financial situation in 2013, the City of Allentown, Pa., looked to monetize its water and wastewater systems through a 50-year concession lease arrangement. 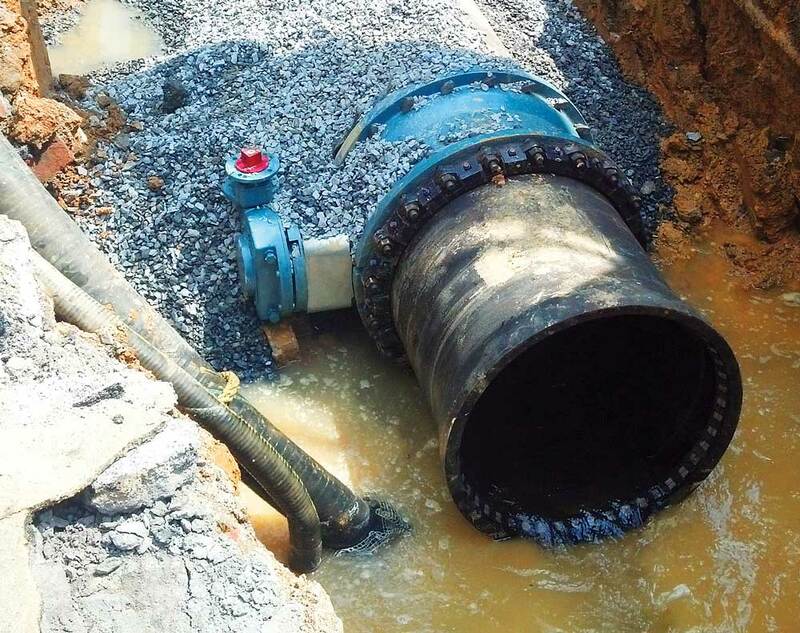 Nearby Lehigh County Authority (LCA), another publicly-owned water and wastewater utility, was a natural fit for the partnership due to its role as the regional provider of water and wastewater services in the county. Both teams have a vested interest in providing reliable, safe drinking water and responsible wastewater service to the region. LCA ultimately bested nine interested publicly and privately-owned utilities in a competitive bidding process for the lease. The lease contract between Allentown and LCA is a complex operating agreement in which LCA receives all user revenues but also bears full responsibility for the operation and maintenance of the city’s water and wastewater utilities in accordance with standards included in the lease. The operating standards that LCA must complete cover a wide range of requirements, including standards for preventive maintenance, customer service, water and wastewater treatment requirements, and more. The city’s water system serves more than 120,000 residents and includes more than 240 miles of main, more than 100 miles of which is aging cast iron and more than 60 miles of which is more than 100 years old. Allentown and LCA officials had collaborated on other projects over the years, so the operational transition to the new structure was a smooth one. The aging infrastructure, however, presented an immediate need for a structured asset management program. The 2013 agreement required LCA to replace, at minimum, one mile of main in year one and two miles of main every subsequent year. Even at two miles a year, only the cast iron mains would be replaced in 50 years. LCA partnered with global infrastructure firm Gannett Fleming to manage this main replacement program. Instead of taking these system updates one-by-one, the team created a practical, efficient prioritization program. 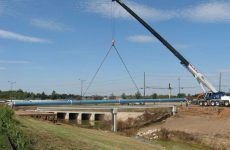 Gannett Fleming and LCA prioritized the mains based on a scoring system of attributes, including break history, pipe diameter, type of material, age, number of customers served, pressure and hydraulic assessment. While the data points allowed for an objective way to rank the pipes, the process also included feedback from the operators with intimate knowledge of their system and neighborhoods they serve. For example, on one crowded city street, the main sits directly under the steps leading to a series of rowhomes. Though this 100-year-old main had yet to fail, if it were to break, it would have flooded several houses. The team prioritized that replacement, which ultimately moved the main from under the homes. Once ranked, LCA could undertake these replacements in a systematic way that allowed for fluidity between the design, bid and construction phases. This creates a constant cycle of prioritizing mains, completing the design, placing out to bid, scheduling, seeking opportunities to combine projects, procuring materials and executing the work. To talk about how geographic information systems (GIS) helped the main replacement program in Allentown, we’ve got to start with handwritten records. As is common in today’s workforce, a long-tenured employee held enormous institutional knowledge in the form of paper logs. The volumes of notes provided a detailed accounting of main breaks dating back to the 1940s. Gannett Fleming converted these paper records into a 3D model – the first of its kind for Allentown’s water system – connected to a GIS platform. Every pipe in the model linked to a pipe in the GIS system, allowing for an easy evaluation of patterns. For example, the data quickly revealed some pipes and areas of the system with a history of repeated breaks. Over time, the team is enhancing the platform with more data points that will allow the city to be more proactive in predicting failure. One particularly interesting pattern emerged from the data. About 40 of the 200 miles of main are spun cast iron pipes, installed in 1930s and 1940s. These are not the oldest pipes in the system, so the team did not weight them as heavily in the age category. Yet the data showed they were failing at a higher rate than cast iron or other materials, with 12 to 23 breaks in their lifetime. These pipes have thinner walls due to the scarcity of construction material during World War II. Gannett Fleming incorporated this data into the asset management program, improving the prioritization. Tracking the project via a GIS system also revealed that a five-year plan would be optimal. When the team looked beyond five years, the data became less viable. A shorter plan of only one or two years does not allow for enough anticipation or economies of scale. Therefore, LCA operates from a five-year plan that is revisited regularly. A 30-in. 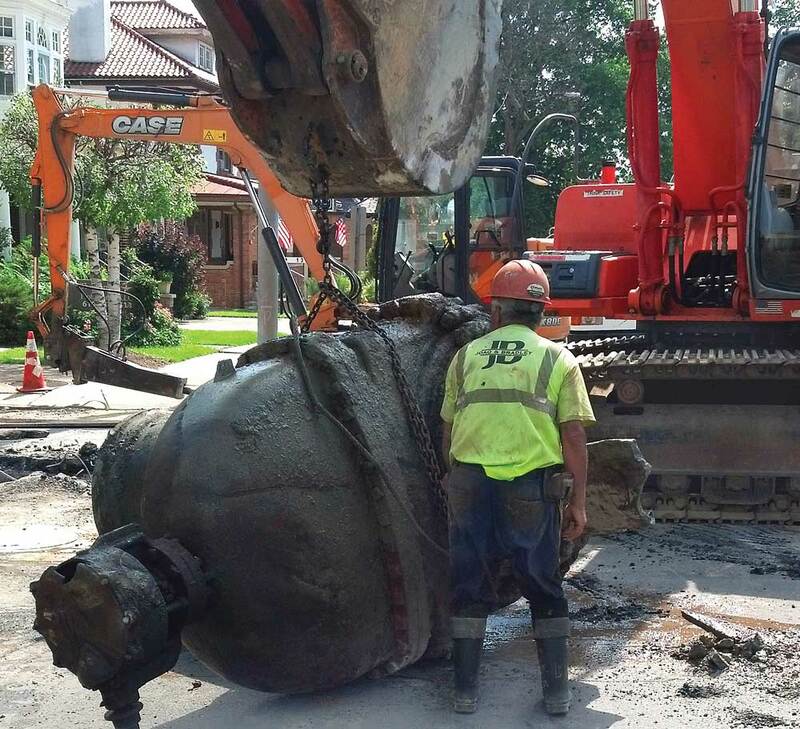 valve is removed from the ground as part of the replacement program, which necessitated coordination from multiple utilities and stakeholders in the area. Engaging stakeholders is a necessity for projects of this magnitude, and this multi-year plan creates relationships that allow for deeper understanding between service providers. For example, in the course of communicating about the project, the Pennsylvania Department of Transportation shared that a road would be closed and repaired. LCA prioritized the main replacement on that road during the closure, thus saving money and time. Equally important, residents were only inconvenienced once. Further, in the early years of this project, the City of Allentown, gas utility UGI, and LCA completed work on the same two blocks simultaneously. The benefits of that coordination? A savings of more than $120,000 to ratepayers. The process of ensuring the retention of knowledge, understanding other utilities’ programs, learning from mistakes, and reducing future risk has resulted in less than a quarter of one percent in change orders. This is an impressively low percentage of change orders, which helps the program stay on schedule and within budget. In addition to weekly check-ins with a core project team, Gannett Fleming and LCA conduct an annual workshop to review lessons learned. Participants include management, customer service representatives, operators, and city representatives. In the first year, the team learned that many residents were calling for information, so the contractor now proactively provides a more specific schedule of work and shutdowns, thus significantly decreasing the number of inquiries. Providing a dedicated time and place to discuss and review this feedback is important to maintain quality and provide continuous program improvement. Unlike other infrastructure sectors, a national standard for ranking failing mains does not exist. The City of Allentown’s Main Replacement Program demonstrates that an off-the-shelf solution would not work successfully. The results of the project simply cannot be disputed: taking a paper-based system dependent on poor quality data and creating a 3D model aligned with a customized prioritization schedule has created efficiencies, enhanced maintenance and improved customer service. The program, which is entering year six in 2019, shows that a systematic prioritization program can help any city successfully manage its aging infrastructure. Michael T. Brown, P.E., is a vice president at global infrastructure firm Gannett Fleming. 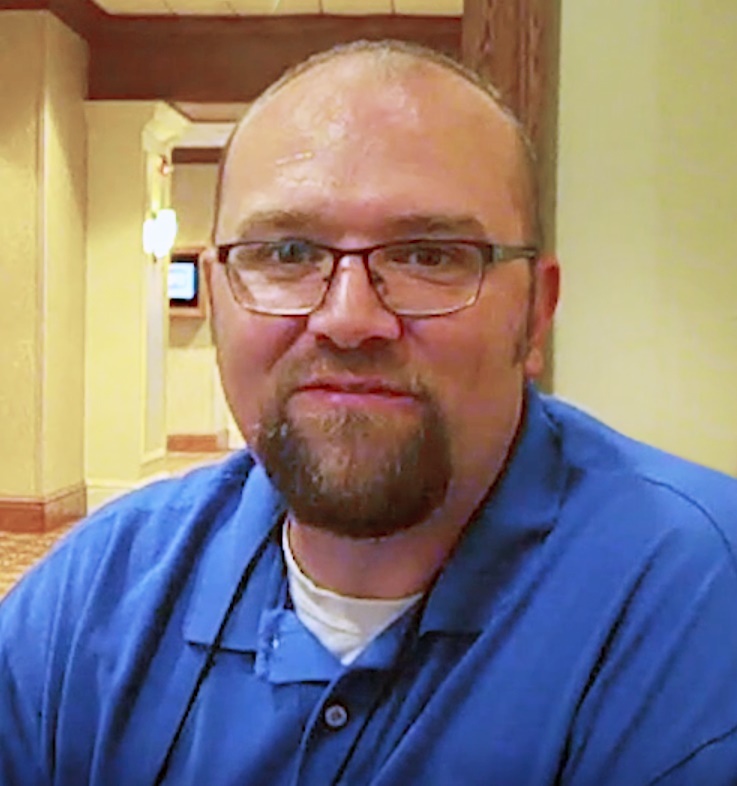 Based in Harrisburg, Pa., he leads technical studies, planning studies, design and other engineering services for water and wastewater systems. With more than 20 years of experience, he specializes in hydraulic and water quality modeling and analysis of water distribution and wastewater collection systems, as well as asset management. 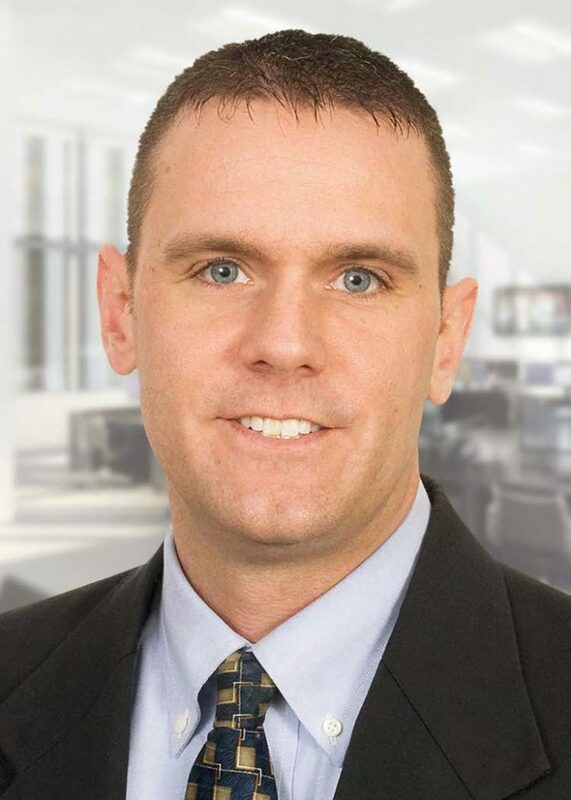 Jason Peters is a project coordinator for major capital projects in the Capital Works Department of Lehigh County Authority (LCA) in Allentown, Pa., where he has worked for the past 10 years, following a nine-year stint in the private engineering consulting sector. His responsibilities include preparing job-specific capital plans, RFPs, specification review, design review and construction management activities for major capital projects.